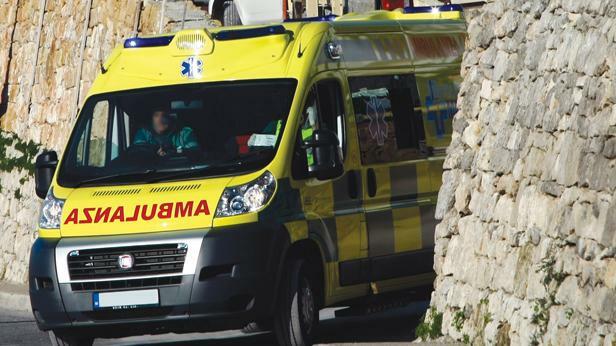 An elderly pedestrian was knocked down by a car on Sunday afternoon as he was walking in Qormi. The victim, a 70-year-old Żebbuġ resident, was on Triq tal-Ħlas when a 33-year-old Qormi man driving a Toyota Hilux hit him at around 2.30pm. An ambulance took the man to Mater Dei Hospital for treatment. Doctors have certified him as being gravely hurt and the police say they are investigating further.